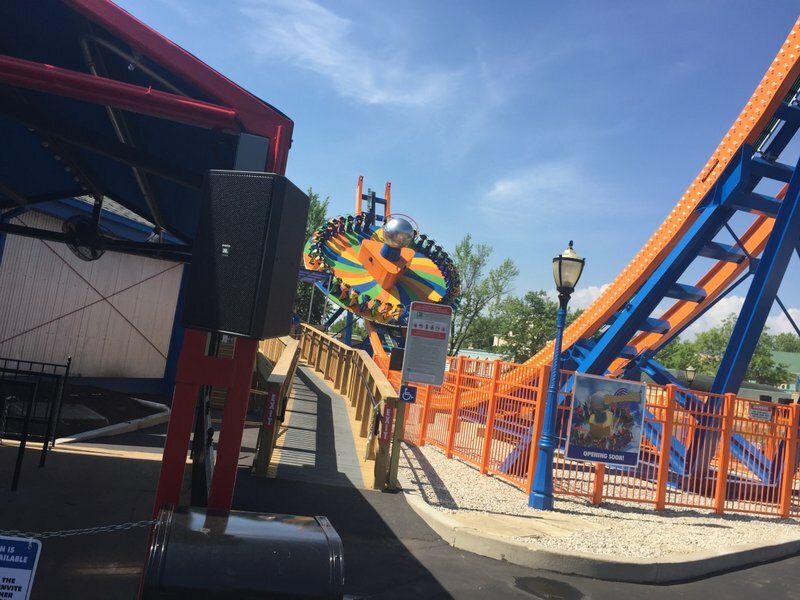 The park's rapids ride is standard issue, but flat-ride fans shouldn't miss Skyscreamer and The Superman: Tower of Power drop ride is fun, too. The train ride is relaxing, but watch out for bandits along the way. JBs Smokehouse is the most popular eatery. 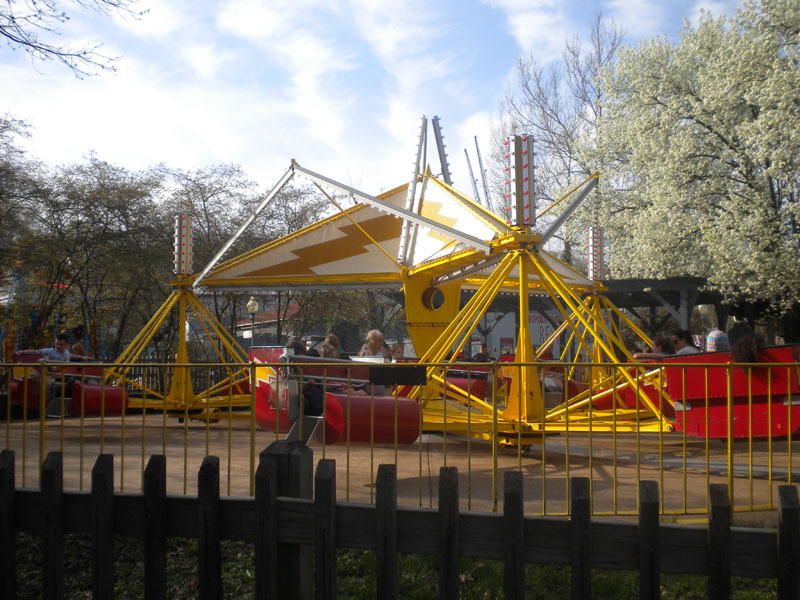 Typical fare can be found throughout the park and people may recognize the following franchises (Johnny Rocket's Express and Panda Express). SFStL is one of the few northern US parks that sells fresh roasted corn on the cob (Colonel Cobbs). SFSL starts opening on weekends in late April and begins daily operations in late May--but be sure to check the park's online calendar for "Schools Only" days. 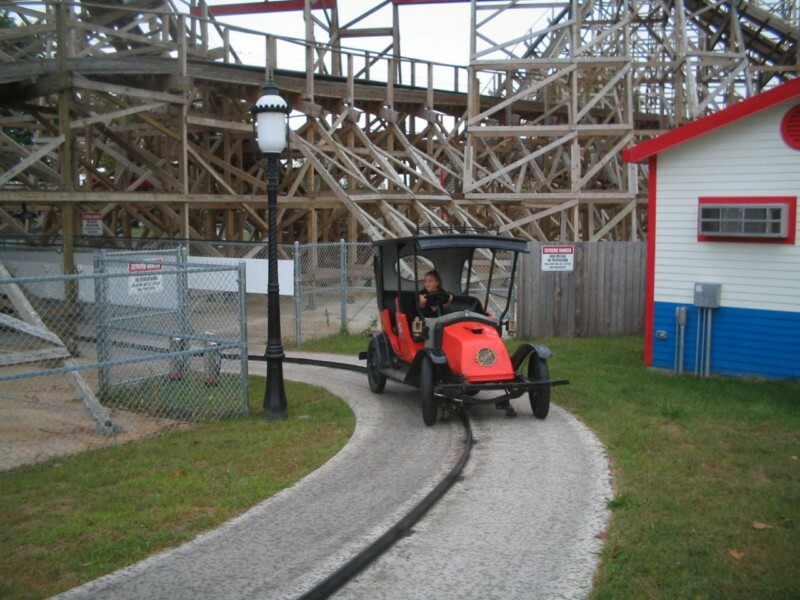 The park cuts back to weekends only from mid-August through October. The Hurricane Harbor water park's season runs from Memorial Day Weekend (late May) through Labor Day (early September). 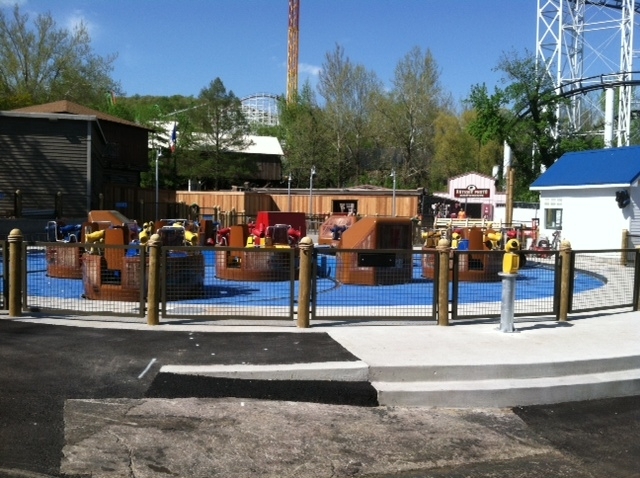 Both parks open at 10:30 am. The theme park stays open until 9:00 pm (later on some days), while the water park closes at 7:00 pm. Concerts are offered during the summer months. The park has regular Christian music events, as well--Joyfest, Christian Family Day, and Praise-a-Palooza--in the summer. FrightFest occurs Fridays, Saturdays and Sundays in October. Holiday in the Park occurs on weekends in December. 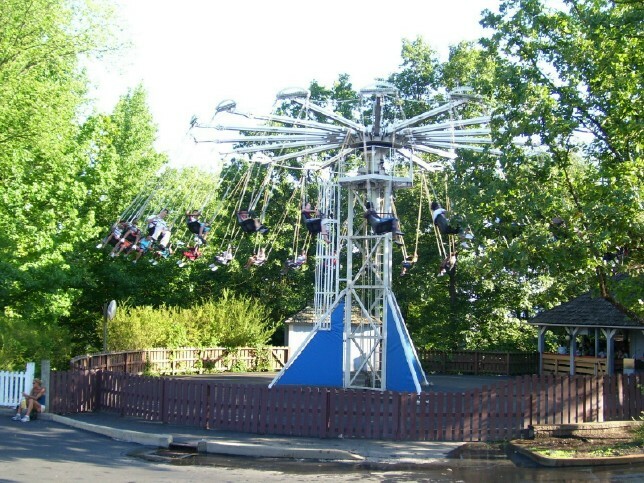 SFStL is located about 30 miles southwest of downtown St. Louis at 4900 Six Flags Road, Eureka, MO 63025. The park is served by I-44 (exit 261). 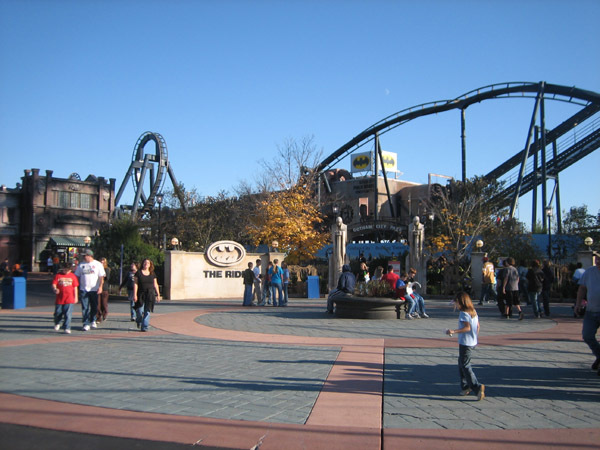 The Holiday Inn Six Flags is located within walking distance of the park, and it offers shuttle service. Yogi Bear's Jellystone Park Family Fun Resort, a quarter mile from the park, offers campsites and cottages. Other chains, ranging from Motel 6 to Quality Inn, can be found in nearby towns. 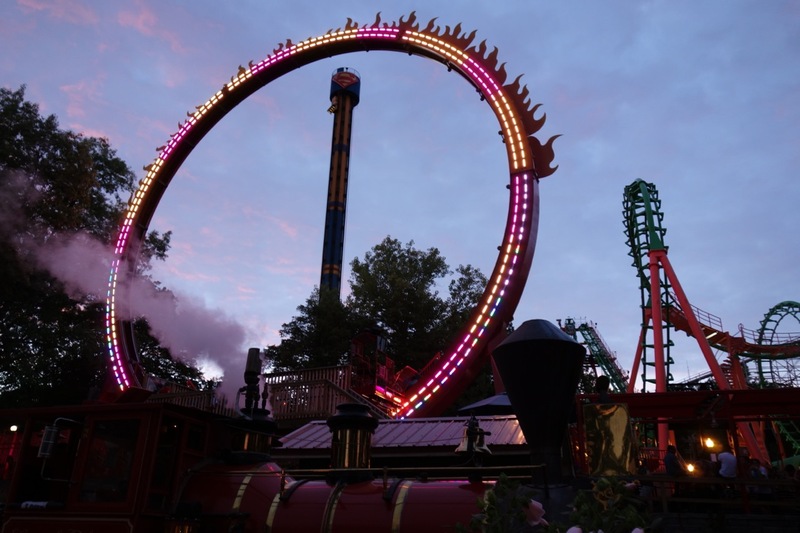 The park offers three levels of Flash Pass (the Qbot system) for their major coasters and water rides: Regular, Gold, and Platinum (which allows you to wait once and ride twice). Flash Passes are available while they last. 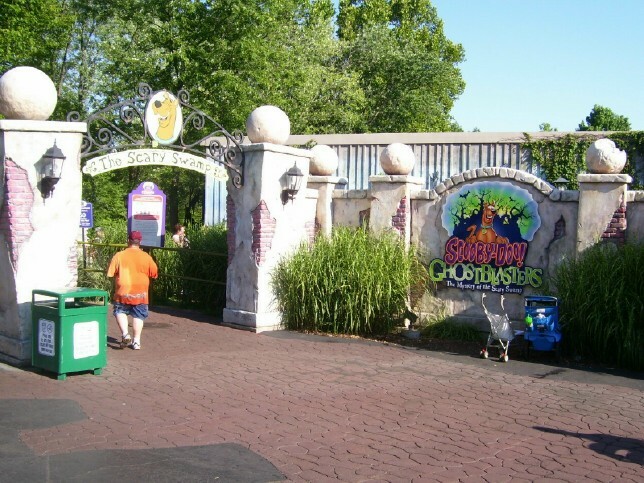 You can greet your favorite DC Super Heroes and other characters (such as Looney Tunes and Scooby Doo) at the Palace Gardens near the St. Louis Train Station. There are other character meet-and-greet stages located throughout the park. This park has the potential to be one of the best in the chain. The park blends the old with the new very well. There is a variety to their coasters, lacking only a signature steel coaster. Families can ride a few of the tamer coasters together, along with some flats, but a few more flats would balance out their offerings. Many areas of the park look very nice and are well shaded. However, the DC Comics area is lacking in shade and isn't very attractive. There is a good assortment of rides and coasters here. The standout coasters for me were American thunder, mr freeze, and Batman the ride. The park is fairly clean and spread out. It was not difficult to navigate. Operations here were surprisingly good. When I went half the coasters were walk-ons, including screamin eagle, batman the ride, American thunder, and boss. Everything else I waited for less than 15 minutes. 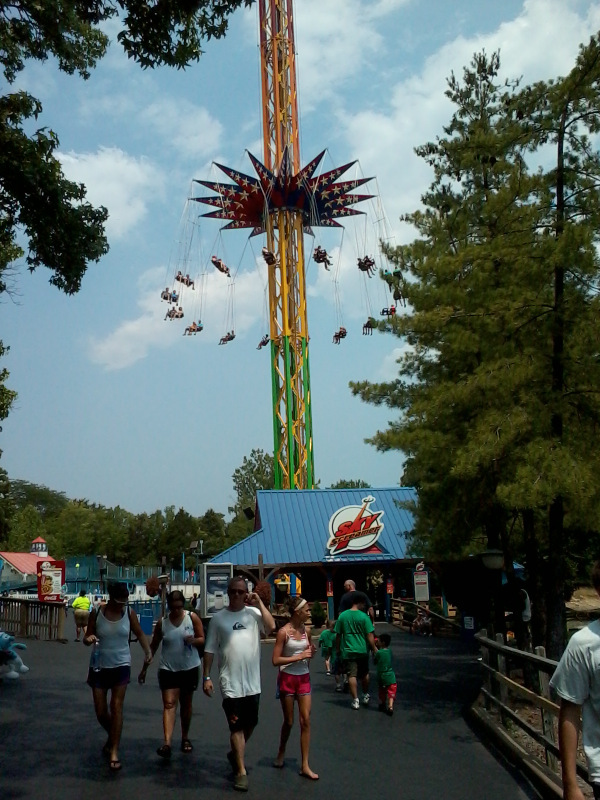 It was my first visit to six flags St. Louis, and probably won't be my last. 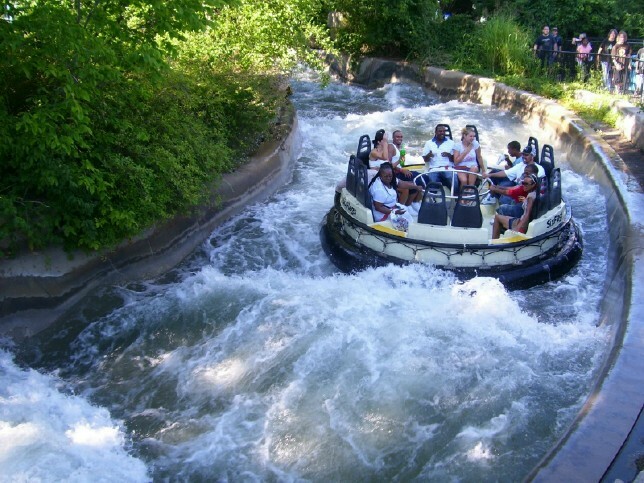 I started going there when I was about four nine years ago when I was visiting my cousins in St. Louis, and it is still one of my favorite parks I've been to (Every park in Missouri, Frontier City, Magic Springs.) 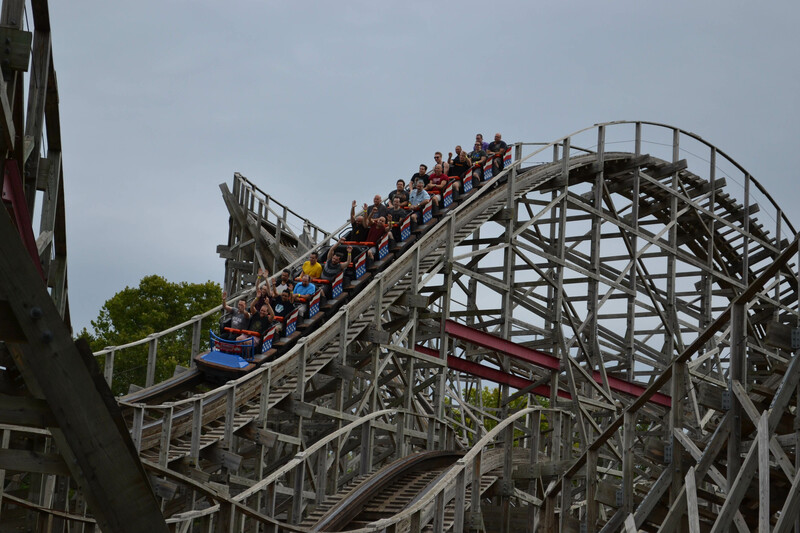 Screaming Eagle is my favorite woodie, yes, even above Outlaw Run and Prowler, and Ozark Wildcat, it has lots of airtime, Screaming Eagle, that's what I was talking about. 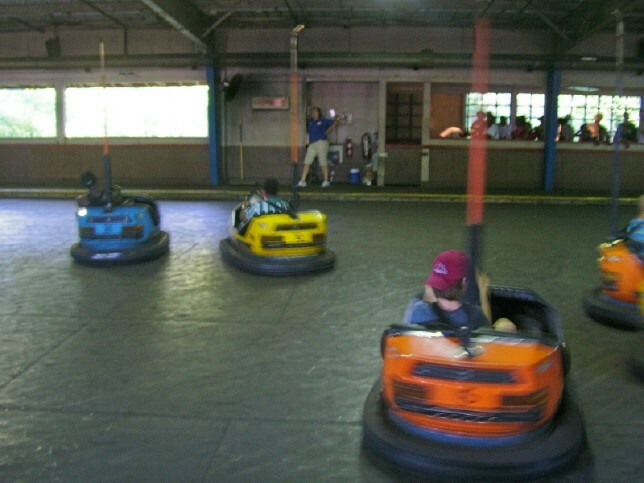 There are other good rides all though Boss and Ninja are miserable and should die. I really do like Six Flags St. Louis. I may be a wee bit biased since it is my home park, but still, for a park of its size, it is a fun place to hang out. Mr. 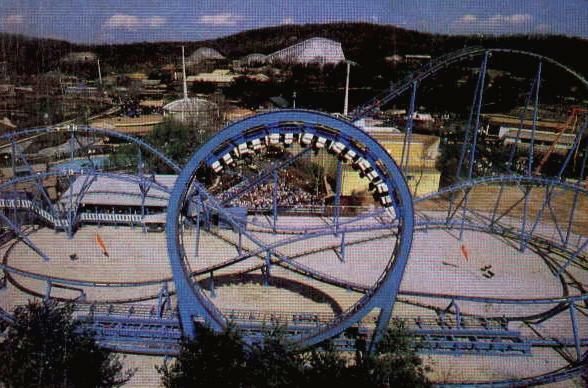 Freeze is arguably the best shuttle coaster out there. 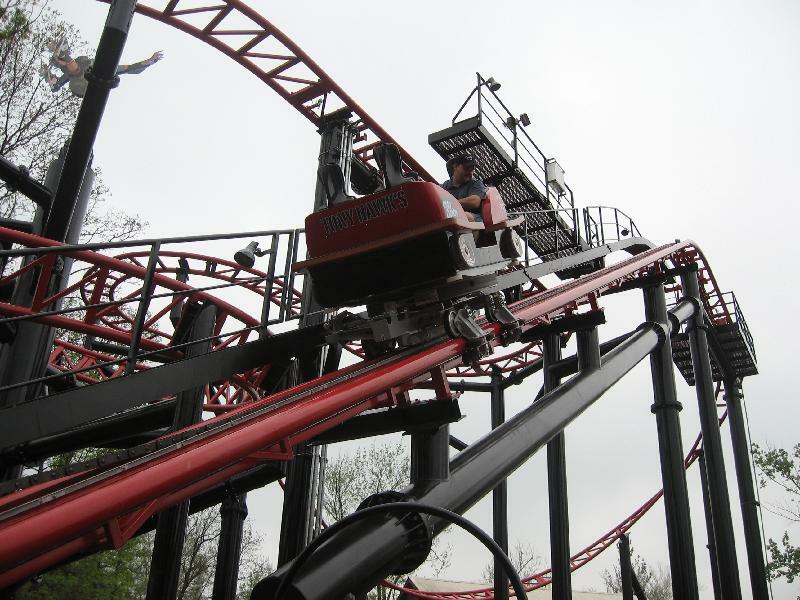 American Thunder may look small, but it has non-stop airtime and twists. The Boss has become extremely rough, but has a great first drop and a decent layout. The park still needs some more thrilling flats, a headliner steel coaster (Iron Boss anyone? ), and some better landscaping. Food options have been improved in the past few years with a brand-new STELLAR sports bar. I feel this park has a good collection of coasters, but what it needs is a standout, record-breaking steel coaster that would make this park a must visit. I would also like to see, but probably won't happen, an Iron Horse treatment to the Boss. This would also make a standout coaster to see. Then I guess they maybe could use a kiddie/family coaster to round it out. The customer service here I thought was great, and I think it is a solid park to visit. 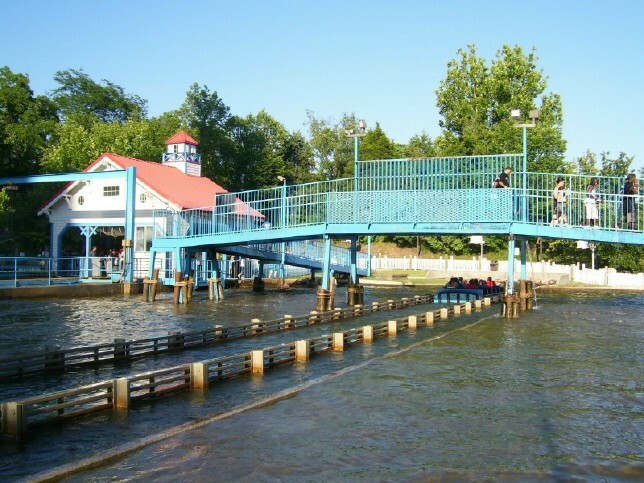 This is my "home" park and unfortunately management has turned it's back on the thrill seeker for the past 14 years. 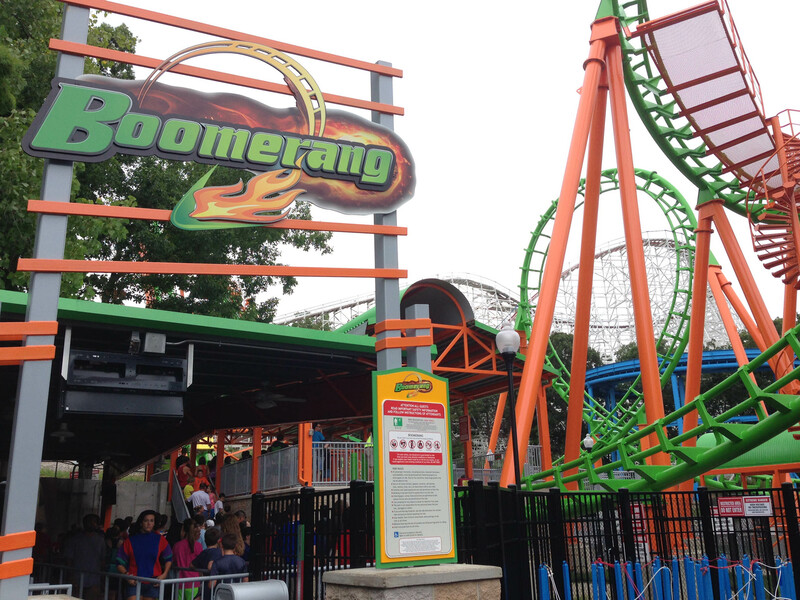 The latest slap in the face was moving a 25 year old coaster (Flashback) from SF Over Texas, slapping new paint on it and calling it a "new" addition - even named it the same as it's replica at Worlds of Fun (Boomerang). 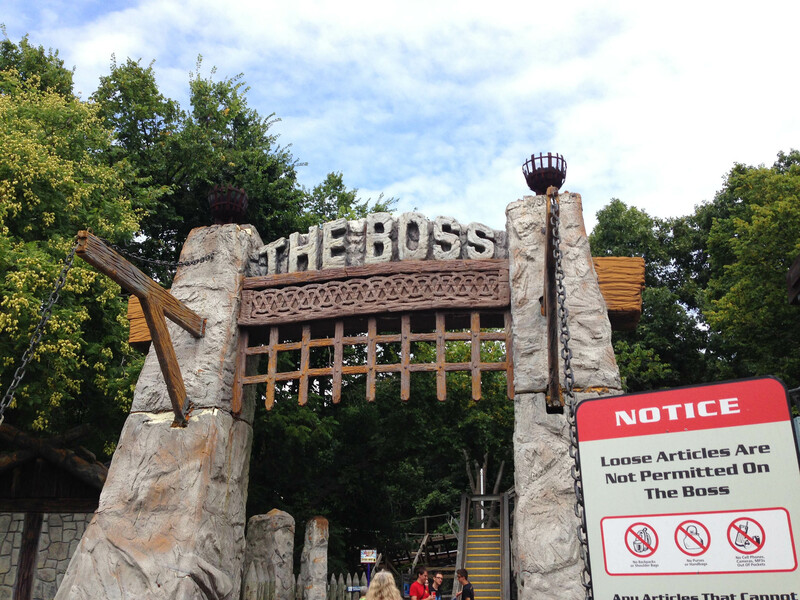 The park needs a major steel coaster and a Rattler/Texas Giant overhaul of the Boss which is a brutal ride. Ninja should be destroyed. The park's location gives it so much potential which has yet to be realized. 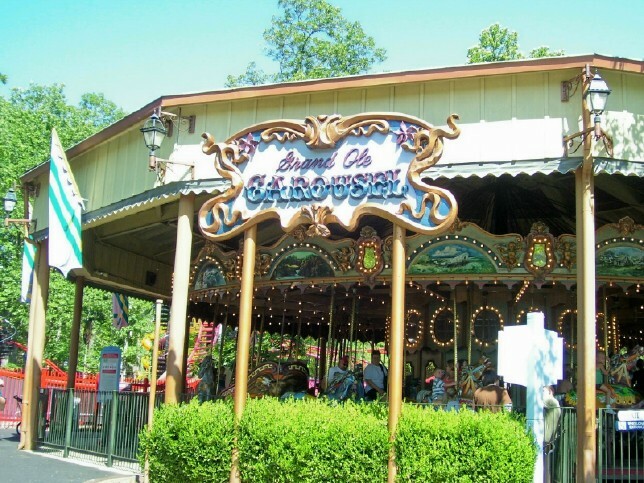 Given the choice, I'm heading to Silver Dollar City, Worlds of Fun or Holiday World before visiting this collection of outdated and uninspiring rides. What ride makes you want to come back?? 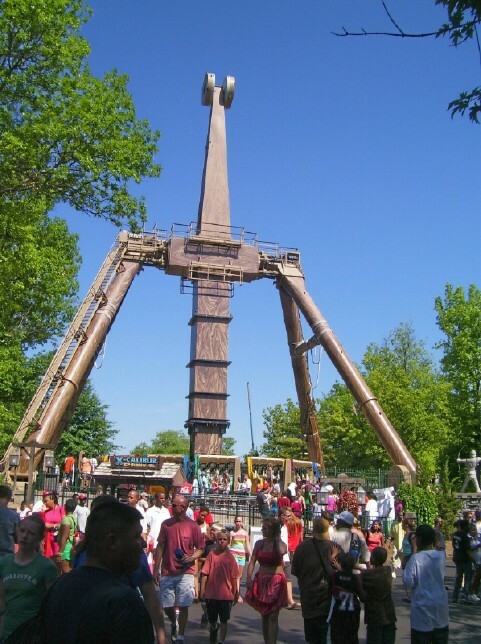 SFSTl, despite being on the small side, is a very nice park with a good collection of rides in a pleasant surrounding. 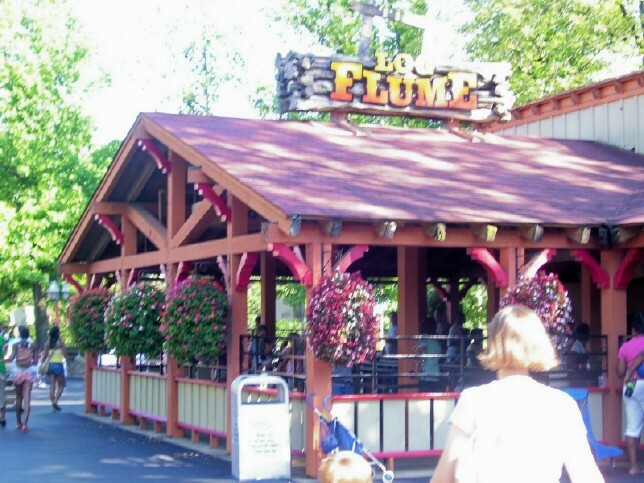 While no one ride is particular amazing, it does have many very good rides including Batman, Sky Screamer, Excalibur, American Thunder and a very well done shooting dark ride. Most of the themed areas blur together, but the park as a whole looks very nice with a few nice areas if you need to stop and rest for a bit. 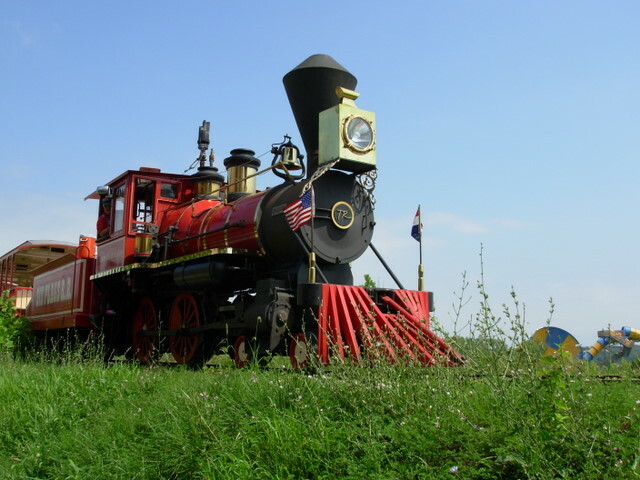 Combine this with City Museum and downtown St. Louis and you have yourself a fantastic family getaway. This was the 3rd and final of the original SF parks. 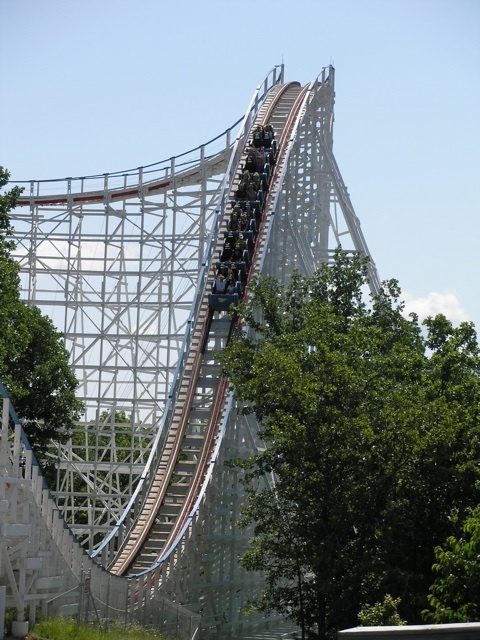 It has 3 woodies that are unique to the park: the John Allen classic Screamin' Eagle,The Boss (great potential wasted by running Gerstlauer trains),and the compact GCI American Thunder.The best steel coasters here are clones. 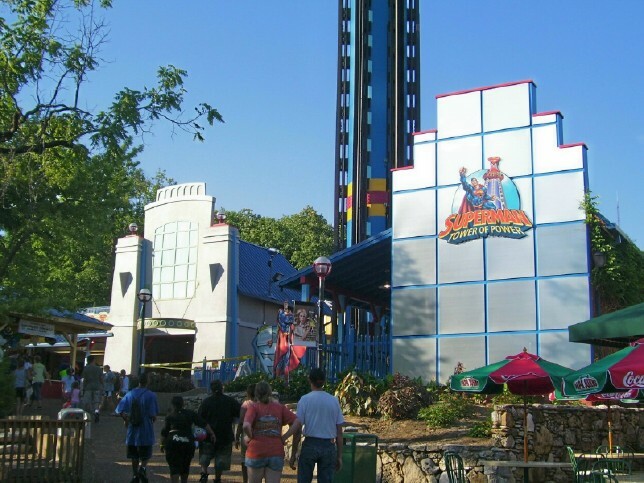 Notable flats: Superman, Xcalibur (extremely unqiue), Scooby Doo (a floating darkride), and SkyScreamer. 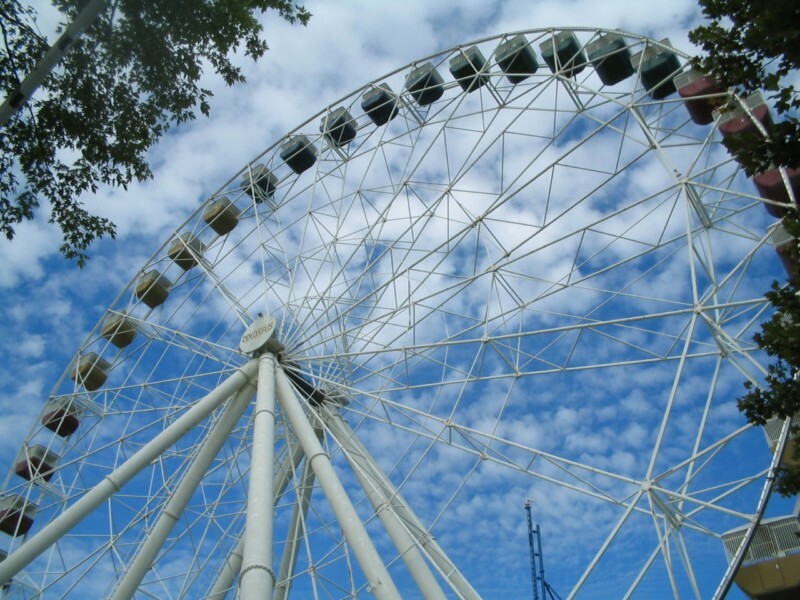 Trivia: Colossus is the tallest stationary Ferris wheel in the US; Ninja was started by Arrow but finished by Vekoma after Arrow went bankrupt. So it's a sort of Arrow-Vekoma hybrid. And yes, it's brutal. This is a clean, well-run park in a hilly, wooded location; a sort of hidden gem of the SF chain. 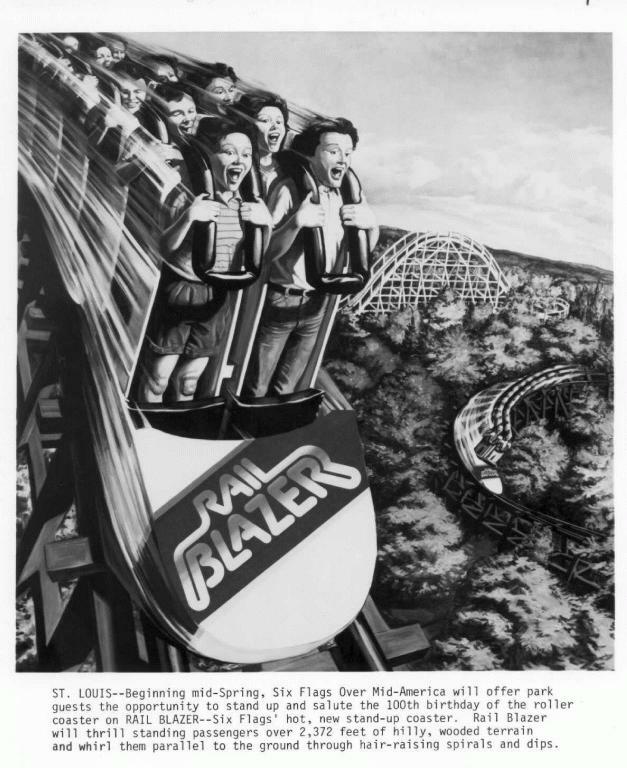 But with no marquee steel coaster it will always be overlooked. The park really doesn't have anything that just makes me want to come back. The Boss is a good woodie with a nice first drop surprise, Ninja will kill you, American Thunder is intense, and of course Mr. Freeze will put a smile on your face. For me the park lacks any flats that I'm interested in and in all reality to me, isn't that special of a place. While you are in town, be sure to check out the Arch and City Museum! 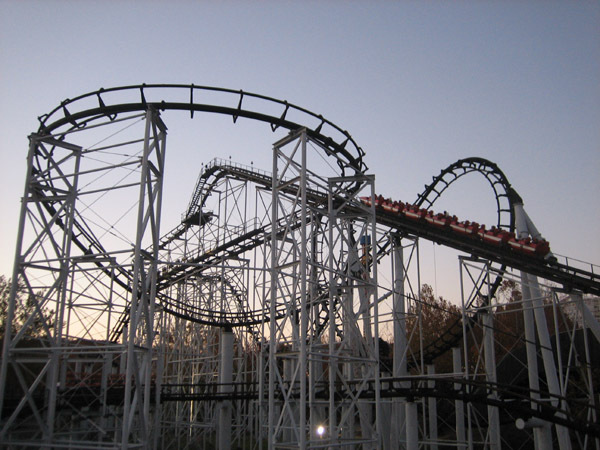 Six Flags St. Louis is probably one of, if not the most, balanced parks in the Six Flags Chain. 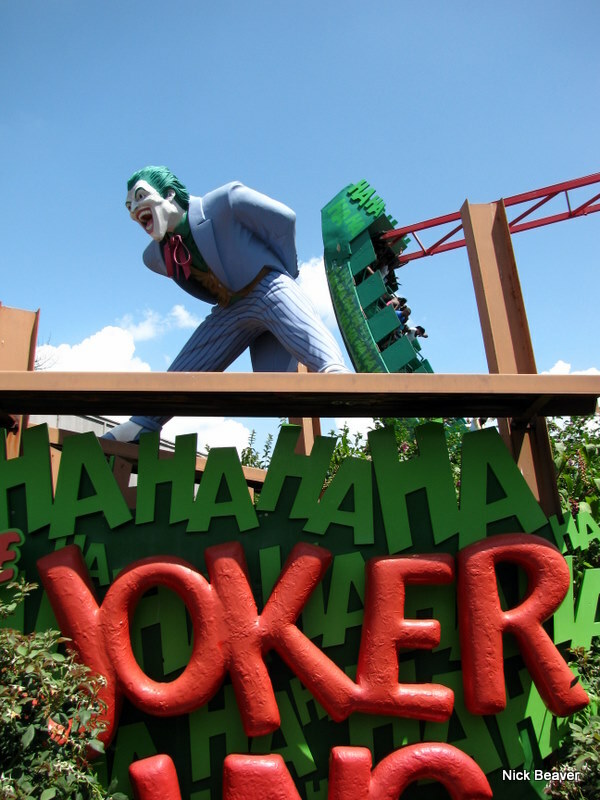 The park has eight roller coasters, three of which (American Thunder, Batman the Ride, and Mr. Freeze) any park would be lucky to have. It also has a good selection of non-coaster rides, although the park could benefit from a few more modern flats. 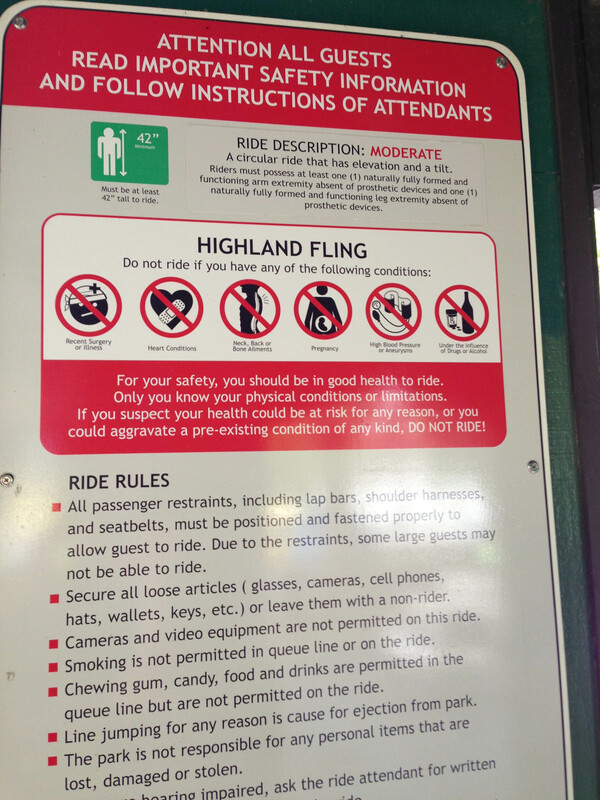 Of course, this park has many of the problems that plague nearly all Six Flags parks (overpriced food, lack of theming, etc.) but it is still a nice park. If it were to get a major, unique, world class attraction, this could become one of the best Six Flags parks in the country. Visited the park for the first time in 2010 and came away loving it. It's nicely shaded except in a couple of areas which helps with the heat. With the park built on a hillside you may find yourself doing a little bit of hiking, especially towards the back of the park to get to Screamin' Eagle and the Superman drop tower. The park has three very good wood coasters, Mr. Freeze, one of the best launched shuttle coasters in existence, and a mirrored clone of Batman, which seemed to pack a bit more punch than the other clones I've ridden. The park surely can use a signature steel coaster to round out its offerings as well as more flat rides to fill up some of the areas in the park. Definitely do not miss the Scooby Doo dark ride. 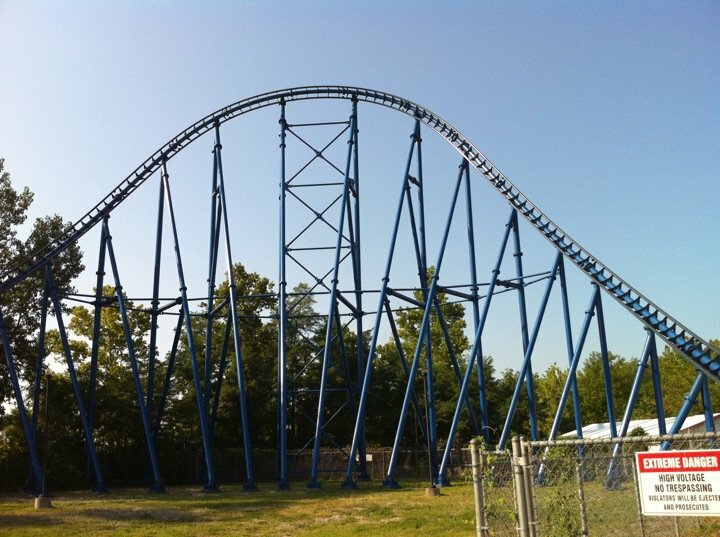 Six Flags St. Louis is a solid park, even if it lacks a true "signature" ride. Mr. 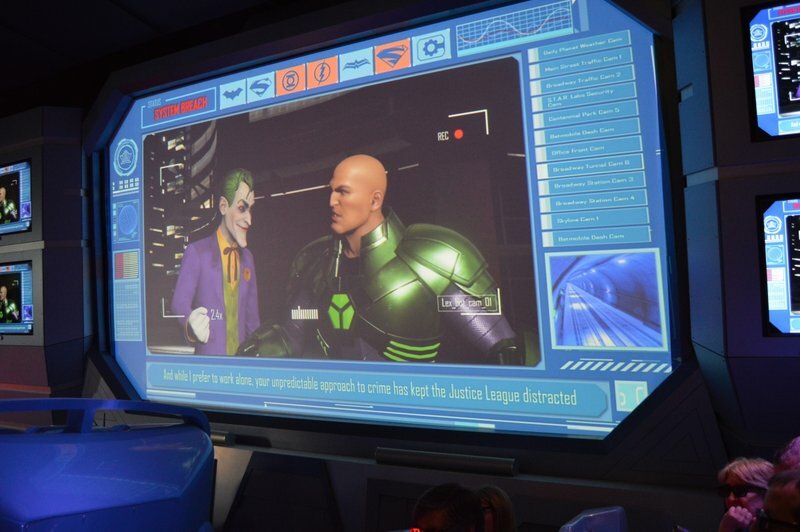 Freeze is one of the best launched shuttle coasters anywhere, the former Evel Knievel is a solid wooden coaster, their old Arrow Mine Train is very good, and, of course, the obligatory Batman is a good invert--but the remaining coasters are lacklustre (Ninja is just plain bad). It also has the best of the Scooby Doo-themed shooting dark rides. Definitely worth visiting if you're tooling about the Midwest. This park really does have a good collection of coasters and unique flat rides. 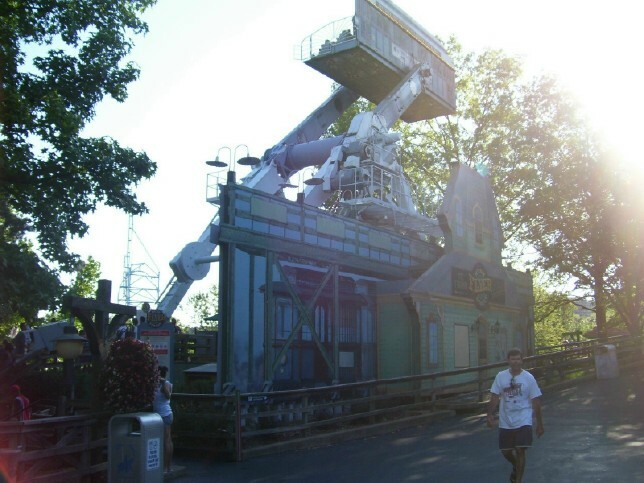 In my opinion, they also have the very best Scooby Doo shooting dark ride in the United States. Be warned, this park is blazingly hot in the summer so make sure you bring along sun screen. Nice selection of rides and coasters. Very few places to escape the oppressive summer heat.